Crystal methamphetamine, also known as meth, is a potent stimulant in the form of powder or crystal that contains various toxic chemicals (including battery acid, drain cleaner, etc.). It has a high rate of addiction, with the strong emphasis on physical addiction. Since meth is easily made with the proper chemical knowledge, it swallows up many young lives every day. To make things worse – many pregnant moms are addicted to meth, and they risk their child’s health due to drug abuse. During pregnancy, meth can significantly affect the health of a fetus, especially if moms are long-term addicts. Some unfinished studies have shown that a fetus will not be affected by meth for the first few times, but the studies need to be confirmed yet. Fetal growth and development are vastly affected in a negative way, which can lead to serious injuries and even death. Even the bigger problem is that around 1% of all meth users are pregnant moms, while more than 50% of meth-using moms continue to use this drug after giving the birth. To present properly how this drug is dangerous, we have today so-called “crack-baby-generation” – a few young generations of kids that are smaller than their peers of the same age, which also have lung problems and lower tolerance on stress. Fetus growth can be slowed and limited due to meth addiction. Women are addicted to meth probably will not follow proper nutrition habits which means less food for their fetus and a greater chance for the underdevelopment of fetus. Another problem that meth causes is raising blood pressure; it means that there will not be enough blood for the fetus. This condition is often known as “small for gestational age”. The low infant birth weight and small head circumference are the most common implications in cases where pregnant moms use meth. These two conditions put the fetus at risk for permanent health problems, including infections, development of mental problems and eventually death. As with every drug, crystal methamphetamine causes significant changes in consumer’s body, as well as in fetus. The fetus will not be affected immediately but rather gradually if the meth mom does not intake high doses of the drug on the daily basis. The risk of developing defects is even higher when pregnant moms smoke meth, though it is usually snorted. Aside from the above-mentioned problems, smoking meth can cause a cleft lip, various heart defects, strokes and even brain hemorrhage and defective development of abdomen and intestines. 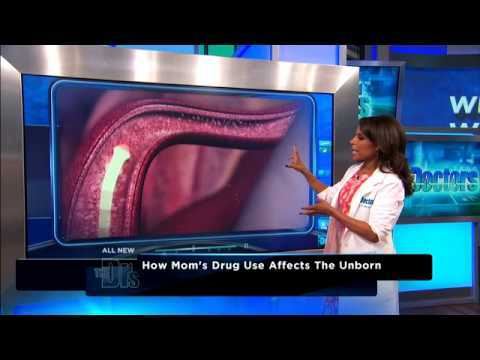 When it comes to prematurity, it is very likely that moms who smoke meth will give premature birth. This is caused by high blood pressure caused by meth, which often leads to underdevelopment, lung problems, and death. Hi people, I'm Jerry Beckles, and I am fighting against the methamphetamine addiction. 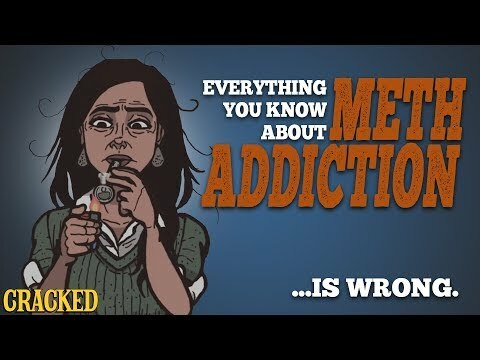 I didn't have experience with meth addiction personally, but I have few friends who are struggling with the long-term addiction. I want to help them, as well as other addicts, by fighting this disease in the way I can: by spreading the information on this hazardous drug.